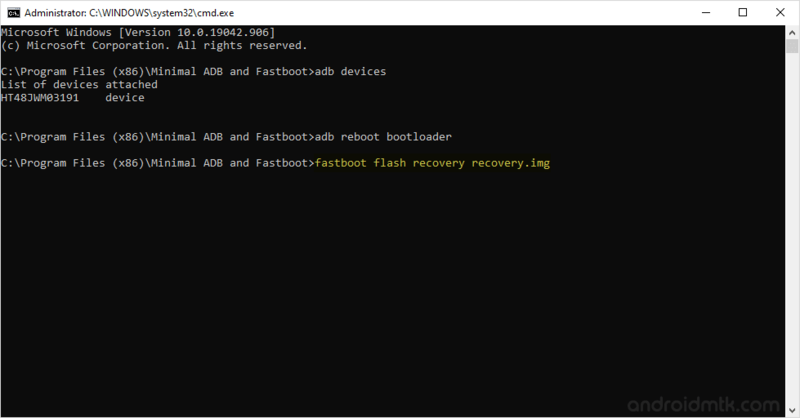 These are the instructions to root Motorola Moto G (2015) using the TWRP recovery on Windows Computer. Step 2: Once you have successfully unlocked the bootloader on Motorola Moto G (2015), then you need to install custom recovery (i.e TWRP or CWM recovery). For that you have to connect your device to the computer first then follow the below steps. Step 5: Download TWRP recovery (v2.8.7 tested working) on your computer and rename it to recovery.img. Step 16: Once your Device is restarted you will be able to see the SuperSU icon in the Menu. Which confirms that you have successfully rooted your Motorola Moto G (2015). 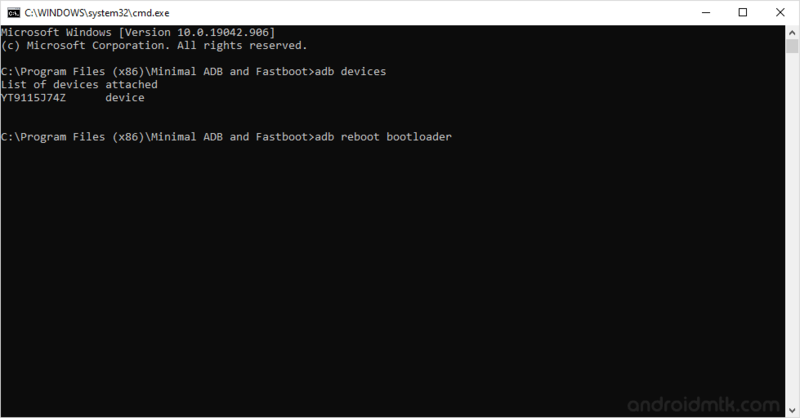 [*] How to remove Unlocked Bootloader Message: If you have unlocked the bootloader on Motorola Moto G (2015), then you might be getting Unlocked Bootloader message when you restart your device. 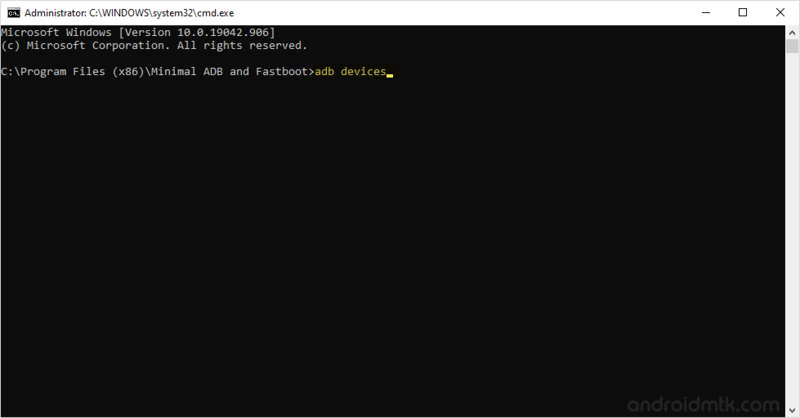 You can disable or remove this message by following how to remove unlocked bootloader message on Moto G (2015). [*] Big thanks to Chainfire for their SuperSU file for Motorola Moto G (2015), without this tool the above tutorial was not possible.